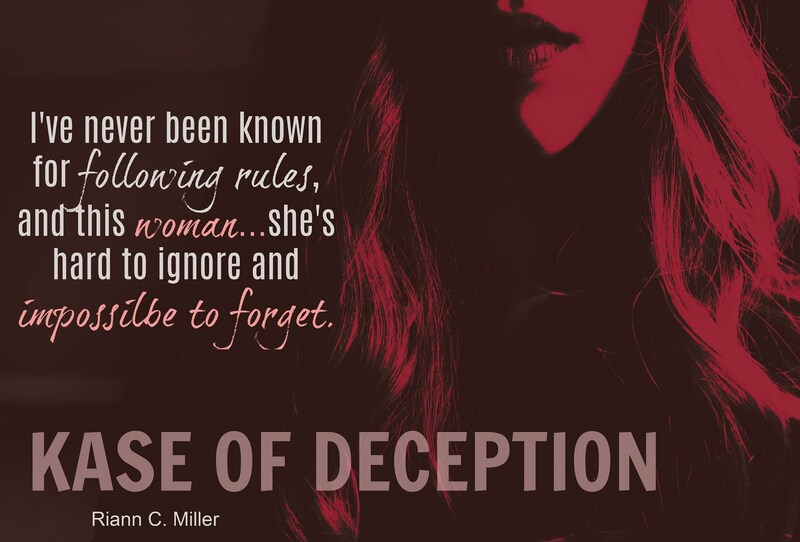 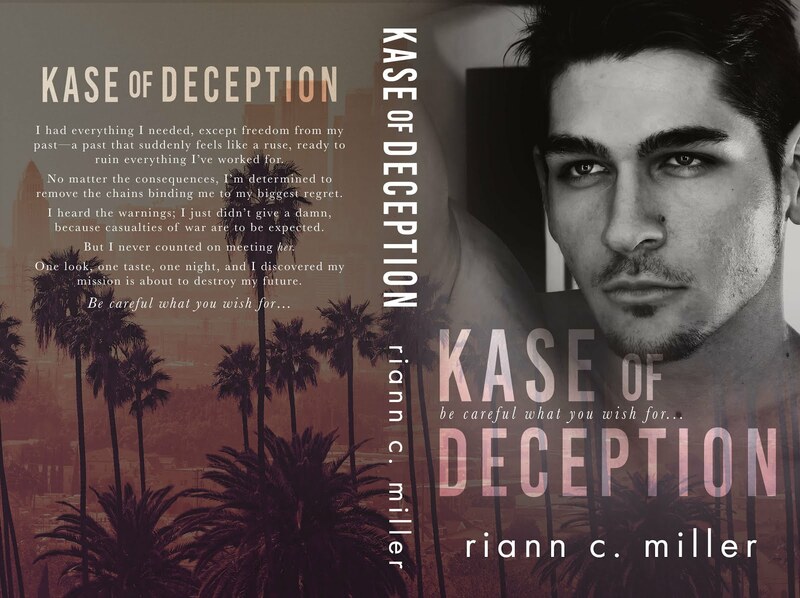 ✰✰ NEW RELEASE + KINDLE UNLIMITED ✰✰ Kase of Deception by Riann C. Miller is LIVE!! 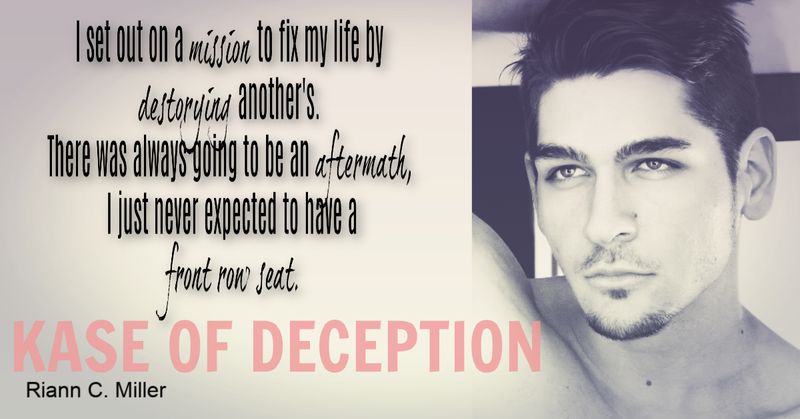 Next☆☆NEW RELEASE + GIVEAWAY☆☆ Scattered Plume (Fallen Flame #2) by J.M. 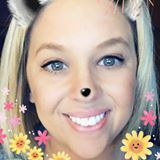 Miller is LIVE!